Have you ever watched your kid getting curious near a real musical instrument? 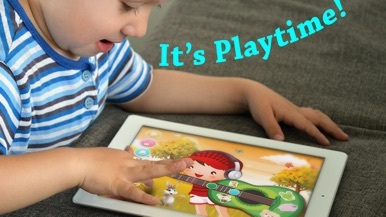 Now you can let your little one play and have fun with this awesome little app! 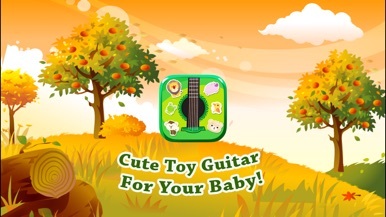 Simply download Baby Toy Guitar now and watch your kid get amused playing the Toy Guitar. 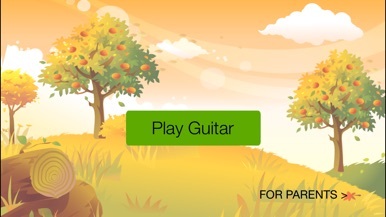 We loaded the app with lots of popular nursery rhymes so that your baby can sing-along whilst playing the guitar! Colorful buttons, smooth animations and playful music makes this app, ideal choice for kids to play with. 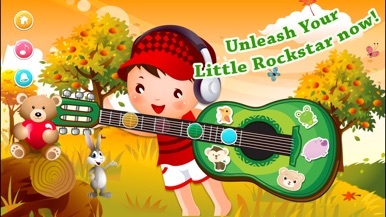 - Hand-picked and pre-loaded nursery rhymes lets your kid sing along with it. - Lots of object to tap on and get amused by hidden animations! - iPhone, iPad, iPod compatible! Download the app today and unleash your little rockstar now! Drück auf den "Baam!" Button und erfahre alle Fakten über Roundhouse-Kicks die man wissen muss! Über 500 Fakten, die zufällig auf den Bildschirm kommen. Immer was neues! kLink Mobile provides a file system on the iPhone and iPad that can connect to kLink servers to download and upload files. kLink is distribution software for the IBM i (iSeries, AS400) that allows users to securely login and view or download documents that have been made available to them on the host company's Integrated File System (IFS).